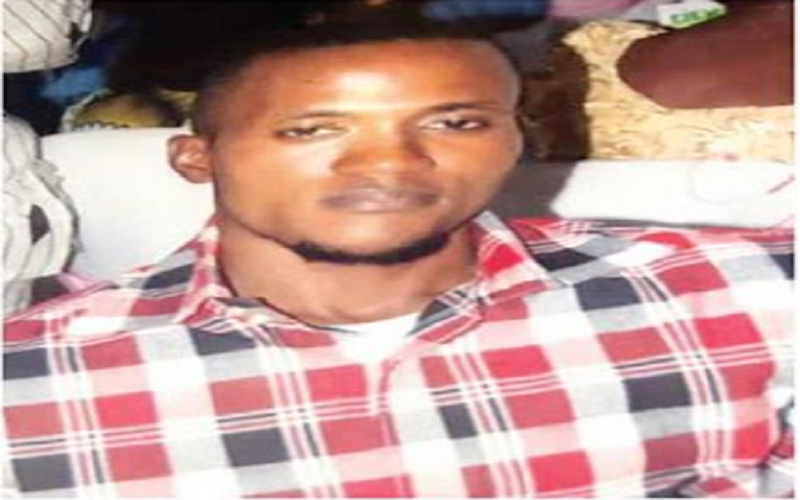 A 27-year-old man, Emmanuel Eghaghe, has allegedly beaten his 61-year-old mother, Helen to death, after she was unable to to provide him with N20,000 pocket money he requested from her. After he realized that his mother dead following the serious beating he gave to her, he however took to his heels to evade punishment after the incident. Emmanuel had reportedly visited the 61-year-old woman at her shop on Jinadu Street, Ajangbadi, Lagos State, on July 6, 2018, and told her that he needed the N20, 000 for pocket money. The man was said to have resorted to violence when the elderly woman said she could not afford the amount. He slammed her head on the wall while he was struggling to get the money by force. Helen was said to have sustained an injury in the head. While blood gushed out of her head, Emmanuel fled the scene. The deceased ’s brother, Friday, told the newspaper that somebody had called him with Helen’s phone number on that day, informing him that Emmanuel was about to kill their mother. Friday said, “Around 11 am that day, somebody called me with my mum’s phone number and said somebody wanted to kill her. “When I asked the person what the problem was, she cut the call. I called back, but she did not pick her calls. “It was a little girl that was staying with her who later picked the call and told me that my mum had been killed. I left Benin immediately for Lagos. He said, “The police got a report that the suspect hit his mother’s head against the wall in an attempt to get money from her forcefully. As a result, she became unconscious and was rushed to the hospital for treatment. She gave up the ghost at the hospital.